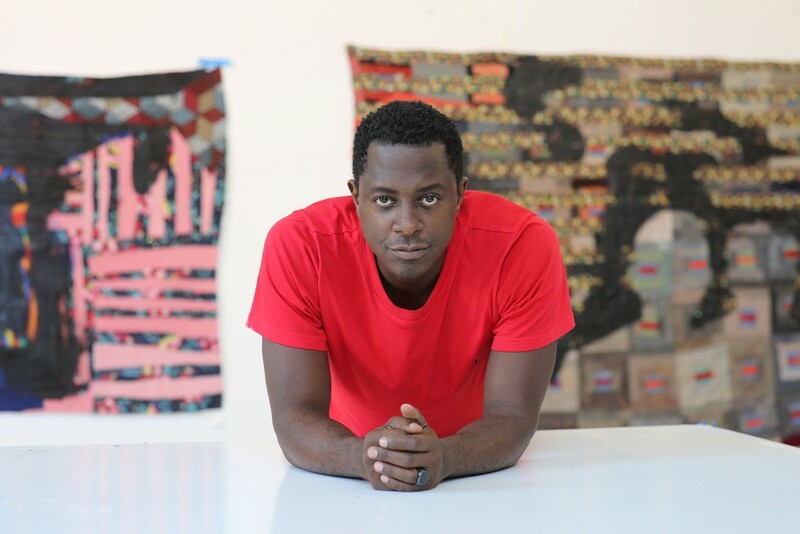 Sanford Biggers is an American multidisciplinary artist and musician. He spent last year in Italy as a fellow of the American Academy in Rome. In January 2018 he was featured in the New Yorker magazine’s “Onward and Upward with the Arts” column. Last July we went to visit him in his Roman studio to find out about his early steps in the art world, his work, often considered political, the role History plays in his practice, and how he deconstructs and reconstructs dichotomies and objects to create a new language in contemporary society. MOTHERLAND ▷ is GRIOT’s tv section featuring exclusive short documentaries with the artists, cultural producers, and creatives who inspire us the most. From Africa and the African diaspora. From Italy and the world.